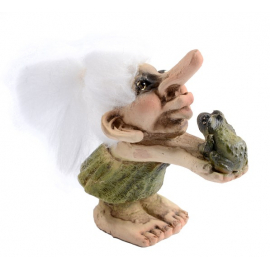 Small (7-10 cm) There are 50 products. 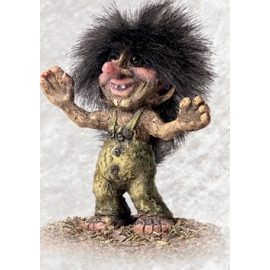 This troll is hoping to get a troll hug.Height 10cm. 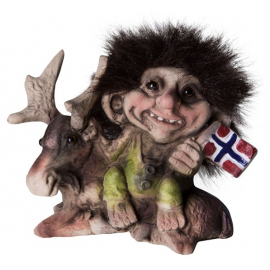 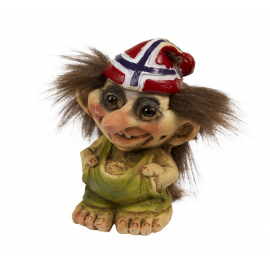 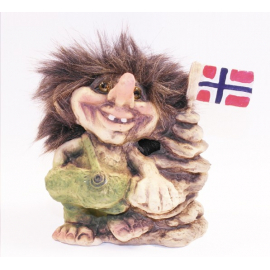 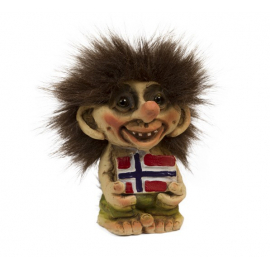 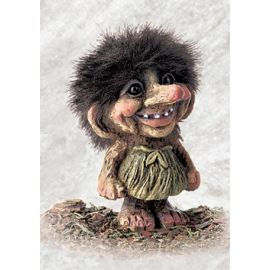 This troll could be anywhere from 250 to 400 years old.Height 10cm. 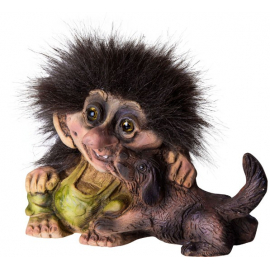 Trolls love animals ,this one is hugging his best friend!Height 10 cm. 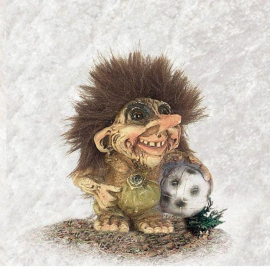 Everyone knows that dogs are troll bestfriends!Height 8 cm. 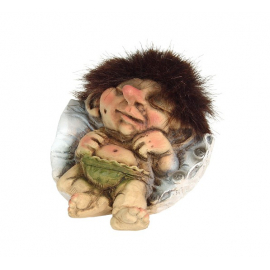 So cute when they are sleeping.Height 6 cm. 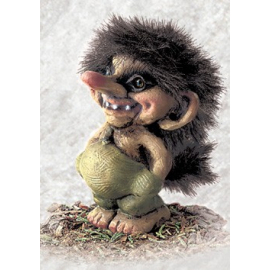 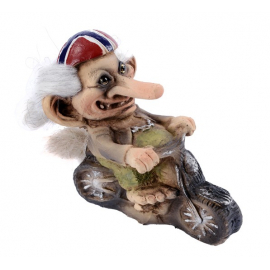 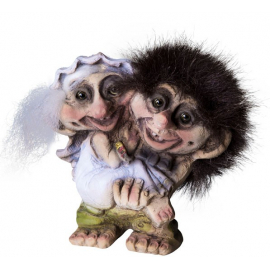 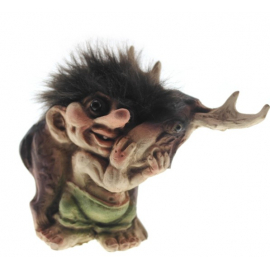 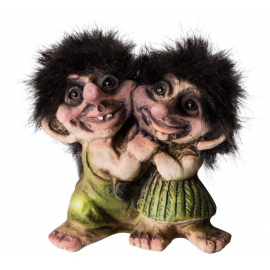 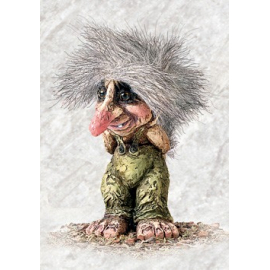 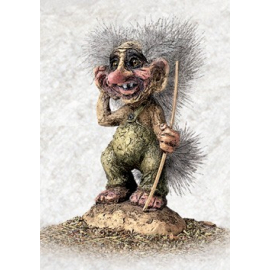 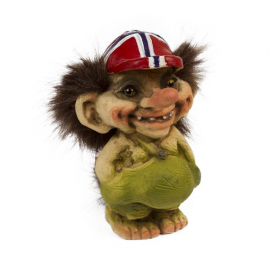 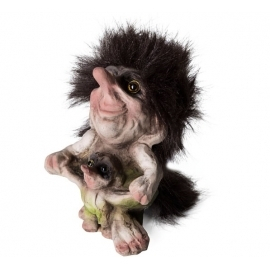 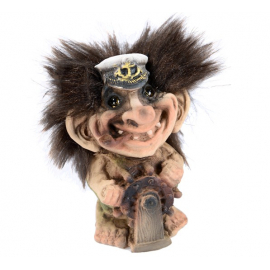 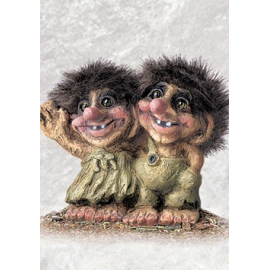 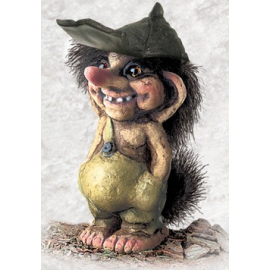 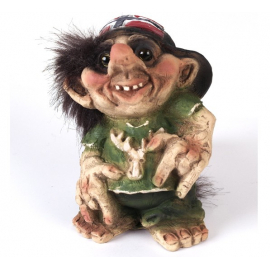 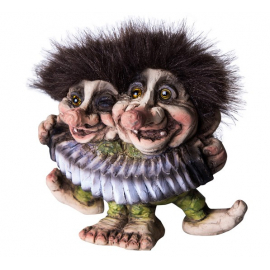 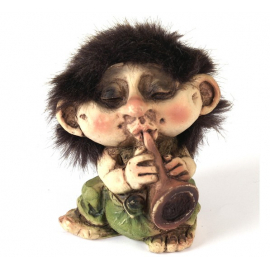 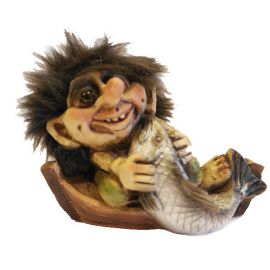 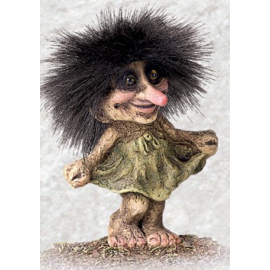 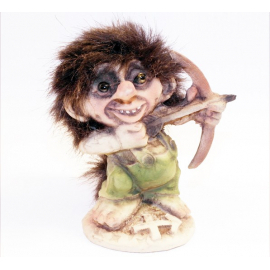 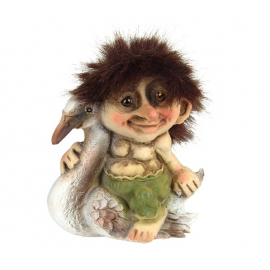 Trolls are really good friends of animals!Height 9 cm.